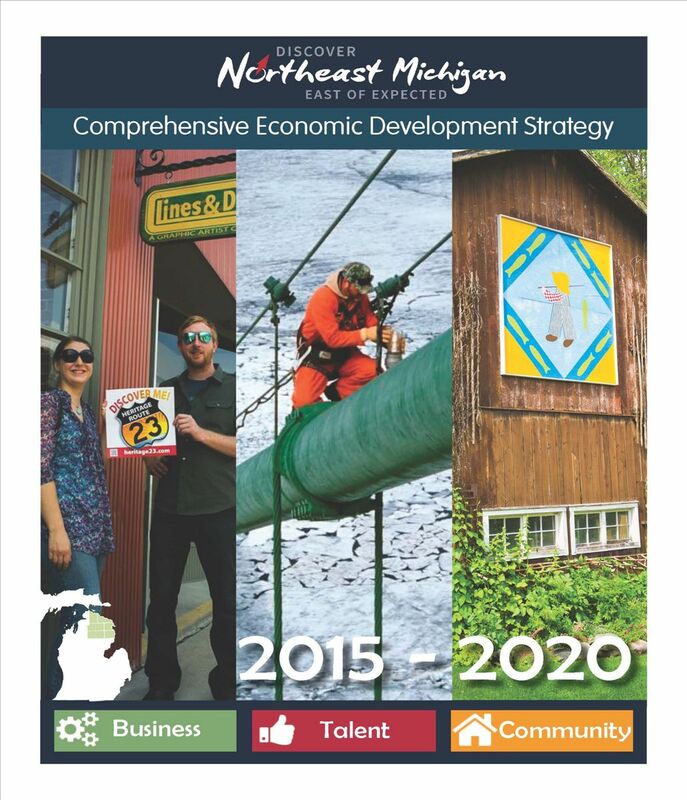 The Comprehensive Economic Development Strategy (CEDS) contributes to effective economic development in communities and regions through a locally-based, regionally-driven economic development planning process. Economic development planning – as implemented through the CEDS – is not only a cornerstone of the U.S. Economic Development Administration’s (EDA) programs, but successfully serves as a means to engage community leaders, leverage the involvement of the private sector, and establish a strategic blueprint for regional collaboration. The CEDS provides the capacity-building foundation by which the public sector, working in conjunction with other economic actors (individuals, firms, industries), creates the environment for regional economic prosperity.